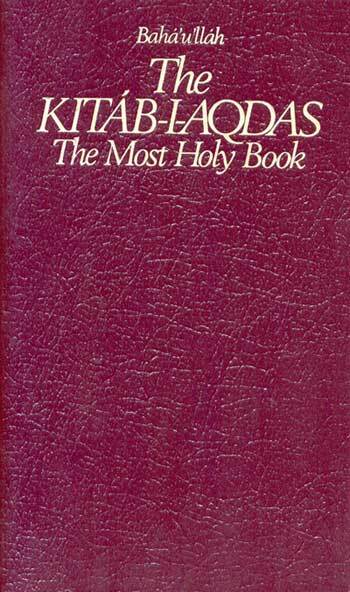 It has been over 20 years since the authorized translation of the Kitab-i-Aqdas into English was made available. Over these decades one has seen some growth and development in discourse and understanding of Baha’i law within the Baha’i community, as well as of scholarship about the nature of Baha’i law. This talk will explore some of the diverse ways of talking and thinking about Baha’i law that are emerging, some of the main themes that have developed in scholarship about Baha’i law, and anticipate some of the topics which may be a focus of discourses about Baha’i law in the upcoming years. As part of the talk, elements of Baha’u’llah’s unique concept of law will be discussed, including how this concept of law is reflected in the very structure of the Kitab-i-Aqdas itself. Roshan Danesh completed his doctoral degree at Harvard Law School, and works, researches, and teaches in the areas of law and religion, constitutional law, Indigenous rights, and conflict resolution and peace-building. 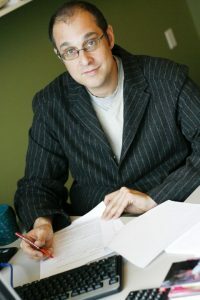 Roshan has taught at several universities worldwide and published articles on Bahá’í law in number of academic journals and publications including the Journal of Law and Religion, Religious Studies and Theology, Bahá’í Studies Review, Journal of Baha’i Studies, World Order, and Bahá’í World.